Need a gift idea for this upcoming holiday? Why not give the gift of dance for a fun and challenging mind-body workout? 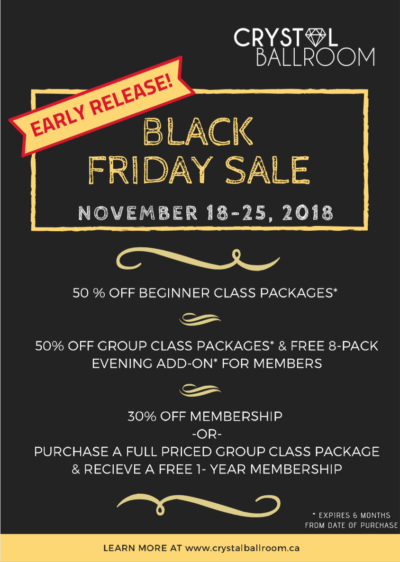 Our classes are taught by excellent instructors and your loved ones will appreciate gifts that encourage their practice and commitment to good health. 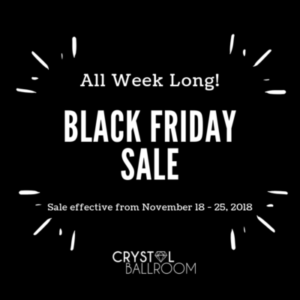 Our 1-Year Membership offers up to 40% discount for group lessons, event tickets, social dancing, and studio practice time. This is also a great opportunity for those who have always wanted to try ballroom dance. 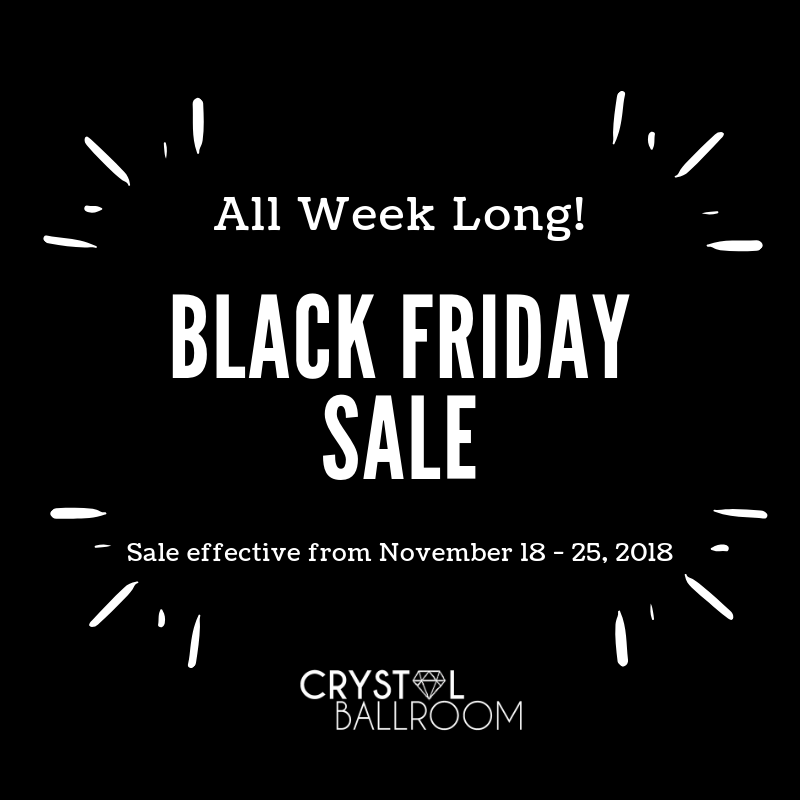 Enjoy up to 40% discount with a 1-year membership including 10% off on practice, social dance, and events!